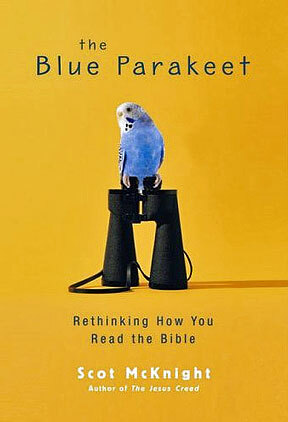 I’m currently reading The Blue Parakeet by Scot McKnight. Undecided on it at the moment, but I did enjoy these thoughts on blogging. After years of teaching, preaching, and writing, comments and questions were common for me. I am used to being questioned. In fact, I enjoy it. But teachers know who is saying what and more often than not we also know where our students’ questions are “coming from”. But those who drop comments in the comment box on a blog can do so anonymously or with a fictitious name. Under the cloak of anonymity, they can become bold and brazen and can blast away. Incivility marks blogs far too often. To be sure, blogs form blog communities where most learn enough about the other commenters that, even if we don’t know the person personally, we recognise their electronic personality. Knowing one another restores civility. 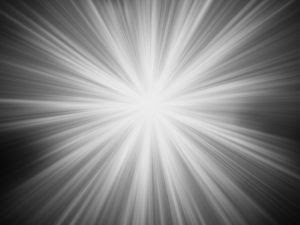 Still, until one discovers “who is who” and “where they are coming from”, comments can sometimes startle and shock. My exploration of the blogosphere in the last few days have lead me to discover the nasty side of life and the blogging world. I stumbled across some pages of people from the UK who harshly slander people across the world (by name) with very little truth or justification from what I can tell. It saddens me that these men profess faith in God, yet openly criticise anyone who suggests that the bible is God’s authority, in one post comparing a minister in a Sydney church to the taliban and a rabid dog. And so I pray for these unbelievers, that God will give them faith that will lead them to truth, and that the truth they learn will set them free. Well here I am bursting into the world of blogging – mostly thanks to an afternoon of Greek study and my overwhelming talent of procrastination. 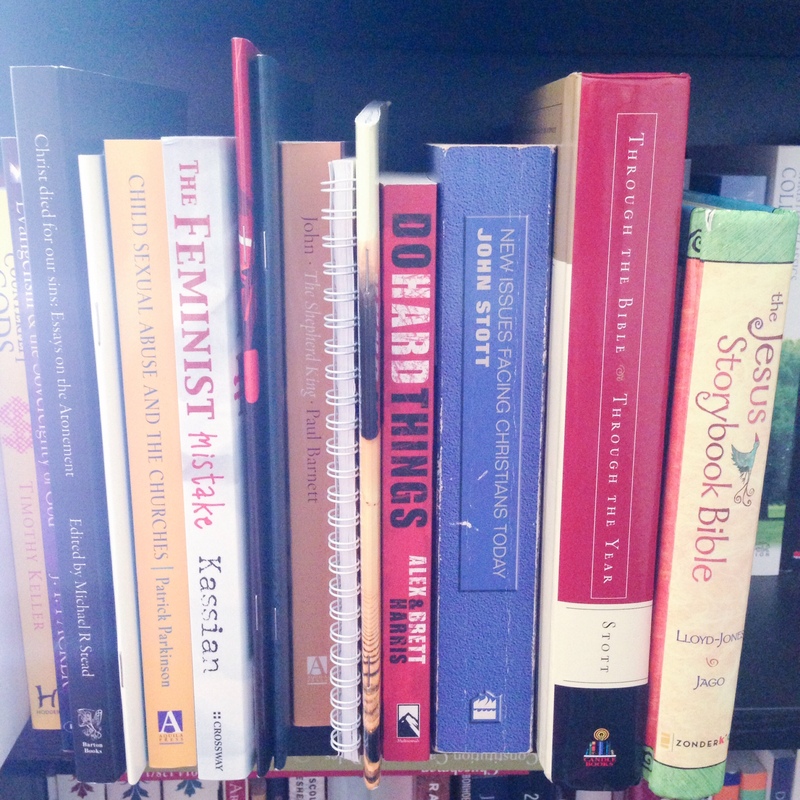 So what does a first year theology student blog about. I have no idea! Tonight I find myself with nothing much to say but here are some thoughts I had a few weeks ago about community living. Today my first year group (a group of 8 first years who are amazing and get to sit and chat once a week) got me thinking about life in community, and specifically Moore Theological College as community. It seems this is an issue that is very intense for some people, while others ask ‘what’s the big deal’? And what is the big deal for me?? 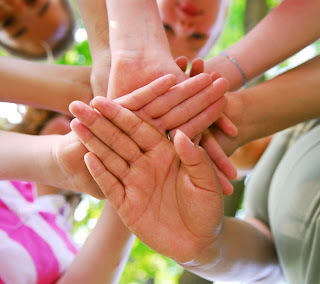 Community has amazing benefits – take for example the community I have with the 7 others in my first year group. We are a group made up of 2 single girls, 1 single guy, 3 married guys whose wives do not study and 1 married couple who both study. Among us are people from Queensland, South Australia, various places in NSW and across Sydney and some haven’t moved at all. Some have come from MTS, some have come from secular work. Some have been Christians all their lives and some only a few years. Some have even come from outside the Anglican Church (shocking i know ;)). Our experiences of life, college and community are all different and yet we are able to sit in a room and share ideas and thoughts and, more importantly, our own hurts and joys. Regardless of our different opinions we do this without judgment because we are unified in Christ and are all seeking to love and care for each other. We can sit and be honest with each other knowing that we are safe inside our community. This is an amazing privilege and hopefully an insight into the benefit of Christian community (albeit a small one). And as the community grows so does the scale of the benefits and joys. But…. the same is true of the downfalls. The bigger community gets the more obvious its disadvantages are. Sometimes at college I feel as though the solution to my problems would be to get away from community – and as a college resident this can be hard to do. Not only do you study, eat and live in community, but walking the streets of Newtown you so frequently see other college students and faculty it seems that the whole suburb in an extension of the community. And this big brother-ish feel is but one of the many facets of college community life. This didn’t even rate a mention in our discussion today and in fact was not even what I had intended to write about. What we did talk about was the expectations we had of college before we came, the reality of those expectations and relationships between married students and single students. So the question I really want to ask is this – if community is intended to bring about unity, how can we stop segregation within a group of people who are so obviously different when the basic principle that like attracts like is true even here?? ?